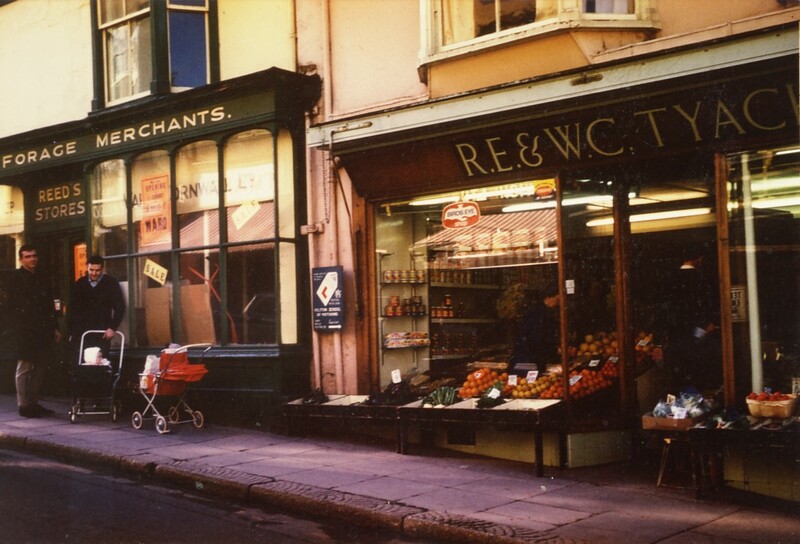 R.E.& W.C.TYACK was a general store located in the lower part of Meneage Street, not far from the traffic lights. Next up was REEDS STORES. This photograph was taken sometime during the 1960`s.